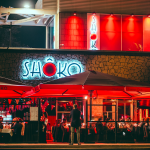 Whilst the city is extremely compact, walking from site to site all day can be exhausting, and may even leave you aching the next day. 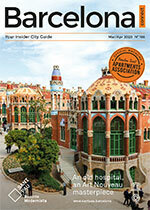 This is why we recommend a bike tour of Barcelona. With Cruising Barcelona’s funky, bohemian bikes you can glide through the city, not only saving time, but also preventing you from becoming sore-legged. 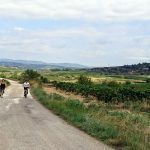 This bike tour company offers a comprehensive three-hour bike tour of Barcelona, covering all the top landmarks and hidden treasures in the spectacular metropolis. Your English-speaking guide will meet you at the bike shop, nestled away behind the iconic La Boqueria market. Take your pick from their floral decorated, colourful bikes to ensure that you get the most Instagram worthy pair of wheels! 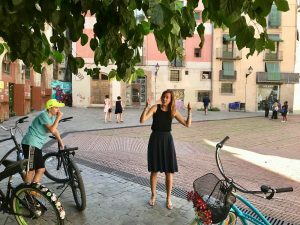 It’s worth noting that Cruising Barcelona opts for coaster bikes rather than hand bikes, allowing you to propel yourself effortlessly from A to B the simple way. With coaster bikes there’s no cables, no levers and only one speed, meaning that you can focus on your fascinating surroundings rather than worrying about a high-tech bike. 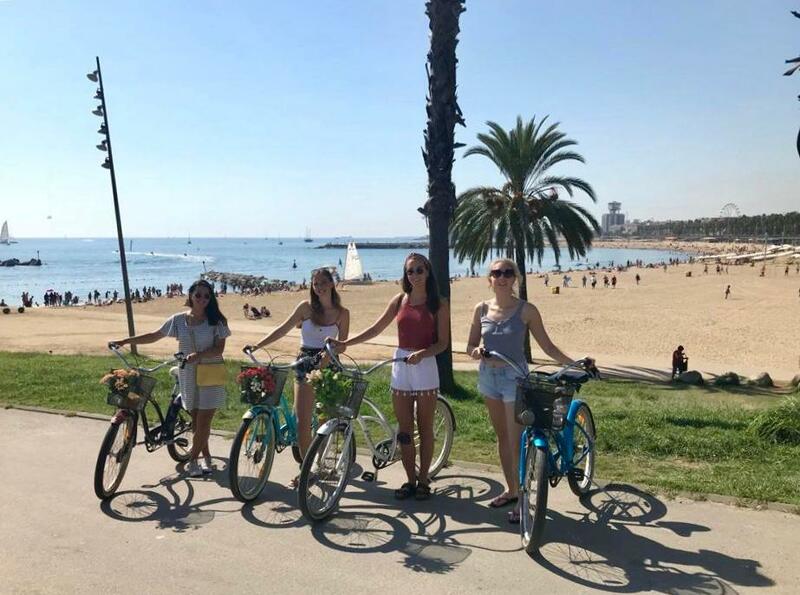 Although Barcelona is undoubtedly a bike-friendly city, your expert guide will ensure that you avoid the hustle and bustle of the crowds whilst still enjoying the optimum route. Their backstreet shortcuts mean that you avoid busy roads and stick to pedestrianised areas. 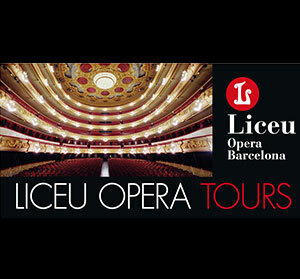 Exploring Barcelona ‘off the beaten track’ is a an added bonus to the tour, in addition to seeing the core sights. 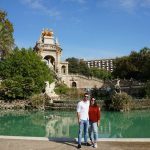 Discover the impressive work of Gaudi with a visit to the picturesque Parc de la Ciutadella and Casa Batlló, as well as the beautiful coastal areas of Port Olímpic, Barceloneta Beach and Port Vell. 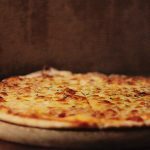 The complete route will also take you through the key neighbourhoods, including the quaint Ciutat Vella area and the trendy Eixample district. 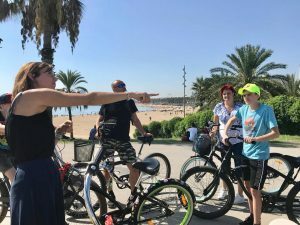 If you’re looking for an easy way to explore the city, Cruising Barcelona’s bike tour of Barcelona is a great addition to your trip to the Catalan capital. The bikes themselves make for a smooth ride, and the flat geography of the city contributes to an undemanding journey – even in the soaring summer temperatures. 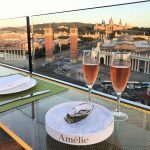 What’s more, Cruising Barcelona encourages small groups, to ensure an intimate experience with your professional guide, leaving you a Barcelona pro.